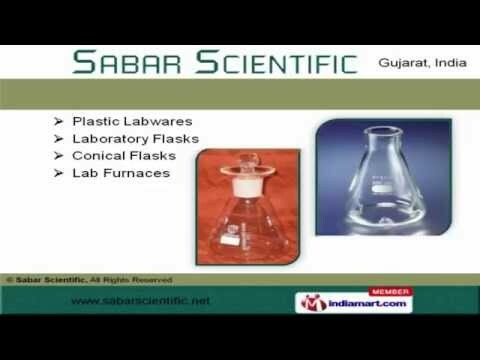 Welcome to Sabar Scientific, Manufacturer and Exporter of Laboratory Glassware. We are an ISO 9001:2008 certified company, Incepted in 1972, at Ahmedabad. We have spread our wings to East Asia and Middle East. Zydus Group and Weatherford Laboratories are some of our prestigious clients and we are backed by Compact design and sturdy construction. We offer a diverse range of Fractional Distillation Units, Glass Blown Apparatuses and Rotary Vacuum Evaporators. Our Glass Beads and Vacuum Evaporators are one of the best in the market. We also provide Laboratory Flasks and Lab Furnaces that are cost effective. 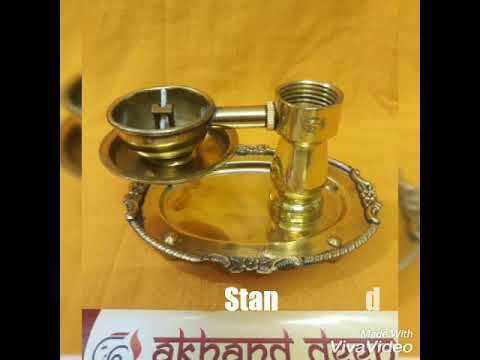 Our product range also comprises of Laboratory Wares and Equipments. We are trusted organization offering Laboratory Beakers and Bottles. Along with that we offer a qualitative range of Chemistry Glassware and Glass Pipettes.